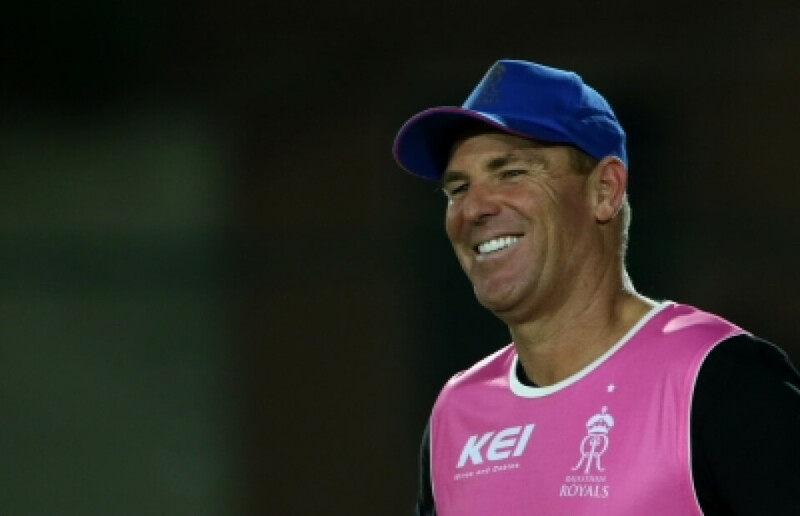 New Delhi:A livid Rajasthan Royals brand ambassador Shane Warne has accused India commentator Harsha Bhogle of being biased on social media after the analyst said that there was no reason for Kings XI Punjab skipper R Ashwin to warn Royals batsman Jos Buttler. Bhogle also said that it was important to focus on the game and not just the dismissal of Buttler. “By the way, there was a match too and there were some fantastic performances from Gayle and Buttler, Ashwin and Archer and Sarfaraz. Don’t bury that,” he wrote. Interestingly, former India spinner Erapalli Prasanna too felt that it was unfair on Ashwin’s part to ‘Mankad’ Buttler without informing him. He is feeling guilty and he is trying to cover up. I don’t think he is clear to himself. He is bluffing. He is not telling the truth,” Prasanna told IANS. 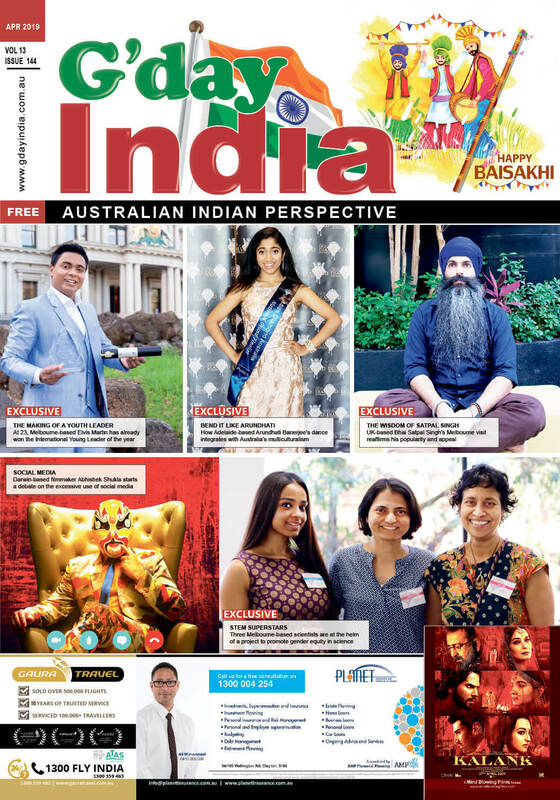 “I (Ashwin) did it in the heat of the moment, all these things does not apply. Even a school cricketer knows, a batsman has to be cautioned. It has to be fair play,” he said. “Most important point is, such an action is taken after cautioning the non-striker, telling him that he is leaving the crease much before the ball is delivered,” he added.